 An innovative approach for tracking & assessing SEND pupils and their relevant peer groups. iASEND is a revolutionary tracking system for pupils with special educational needs and disabilities. 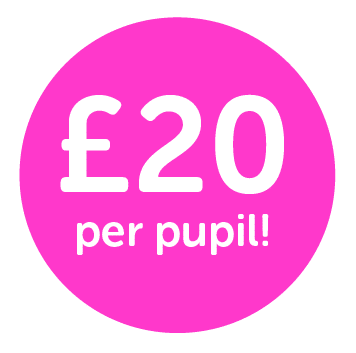 Designed and developed by SEND experts, iASEND enables you to demonstrate the real progress that your pupils have made. Uniquely, our online SEND tracking platform focuses on an individual’s barriers to learning and it can provide you with a comparison capability for children with similar challenges through national benchmarking. From P Scales to KS4, the national curriculum is broken down into multiple incremental steps each with specific learning objectives. 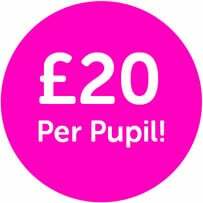 Pupil profiles can be customised so that their progress is monitored in a manner most relevant to each individual. iASEND is simple to use and navigate. You can easily generate comprehensive tracking reports and accurately magnify pupils’ progress made within incremental steps. All available at the click of a button. iASEND uses the same type of data encryption as online banks, so you can rest assured that your data is secure at all times. If you have any questions our support team is available to help. Just call us. 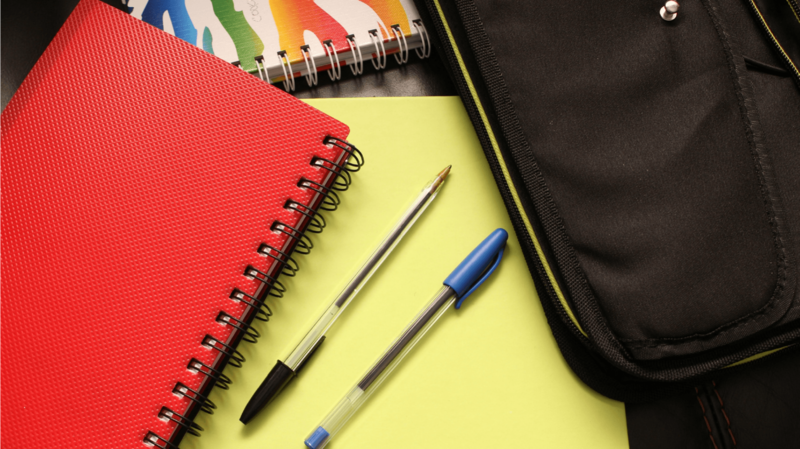 iASEND believes pupils with SEND deserve accurate and easy-to-use assessing, tracking, and reporting services.